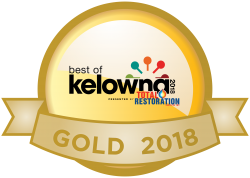 Come see why everyone is saying we’re the “Best salon and barber shop in the Okanagan”! With an unprecedented cool factor we offer the highest quality service and commitment to our clients and community. 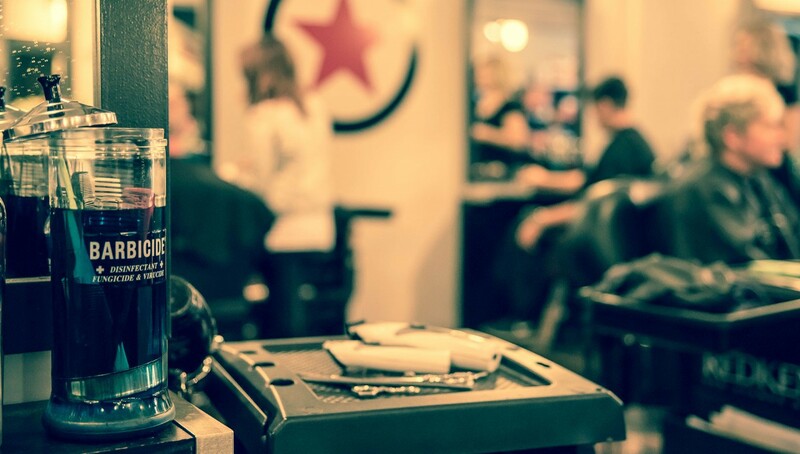 We are more than just a salon; we are an escape from the mundane. 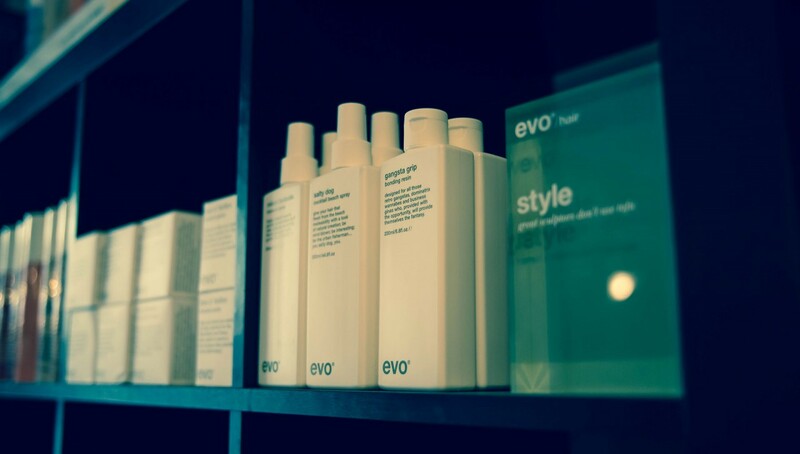 We carry Evo products & Reuzel Pomades among a plethora of other high-quality brands in shop. 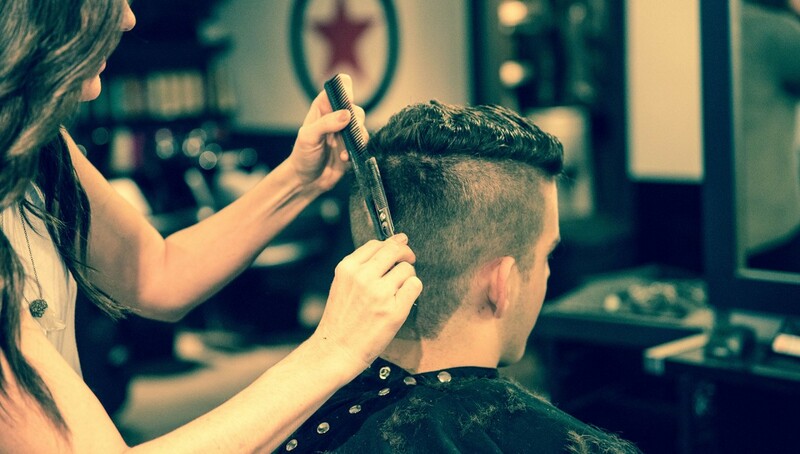 Our stylists & barbers are passionate, experienced, and have a whole lot of personality. An old-school vibe with straight-razor shaves and tall boys. The unique experience of PLAN B instantly make it a getaway spot for guys in the Okanagan. 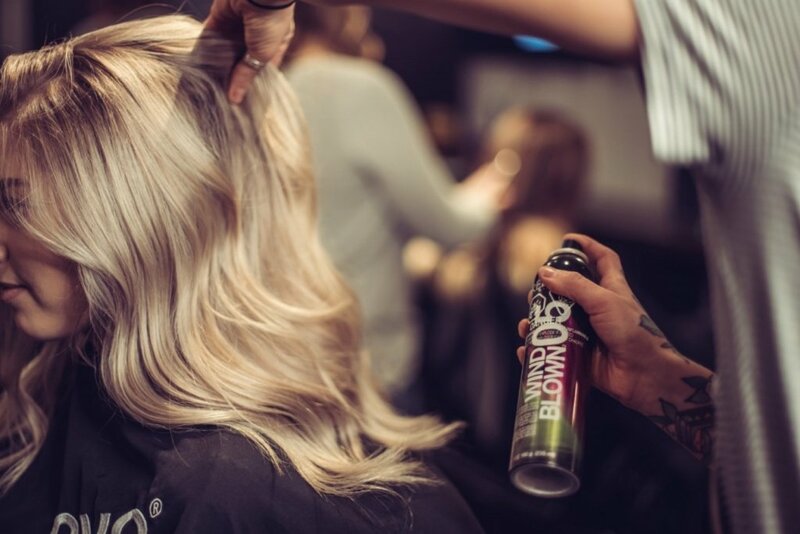 In an upbeat salon setting, our PLAN B Headquarters stylists specialize in women’s haircuts, Redken Professional colour services, and styles that are modern, personalized + fresh. We completely redesigned our services to minimize & eliminate unnecessary waste, and installed programs to reuse or recycle everything we can. You can feel good about looking good. 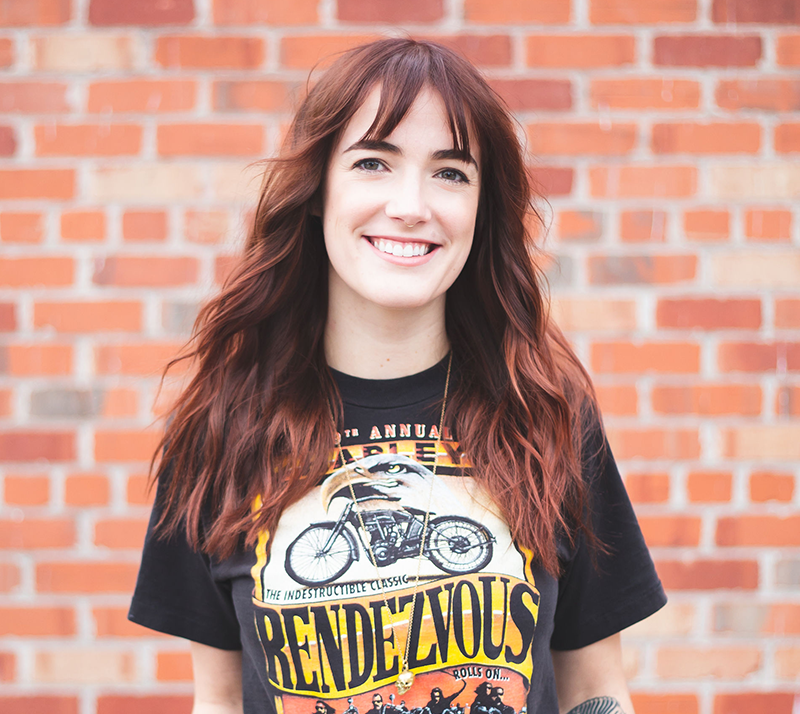 PLAN B, a Kelowna Hair Salon & Barber Shop, is active in our comunity. Read more about our involvement in community events, charitable fundraisers & salon news. Call us at 250.717.7526 to book an appointment. If you’re lucky, there is parallel parking on Water St and Bernard Ave, otherwise there is a parkade around the corner on Lawrence Ave. There is also a bike rack right out front. 9:00am – 7:00pm or by appointment. 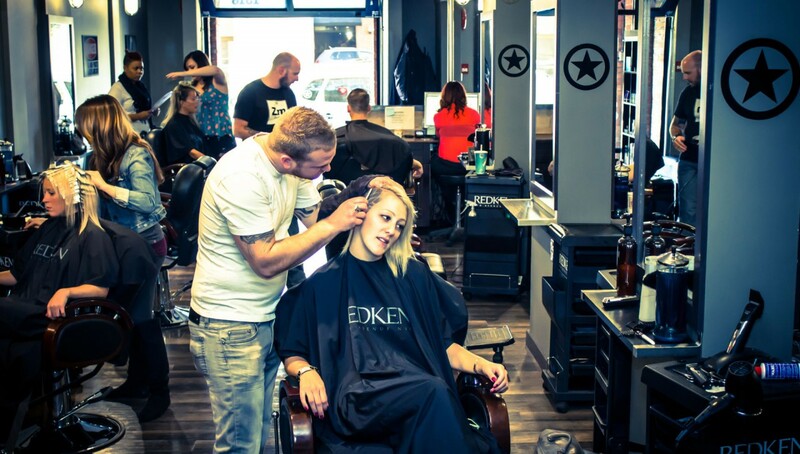 PLAN B is an official Redken Professional salon. We also offer Evo products & Reuzel Pomades among a plethora of other high-quality brands in shop. Now a great women’s salon. With their expansions, they have hired several female hairdressers. Chelsey did a wonderful job on my colour and cut. Great consultation and amazing results for a reasonable price.